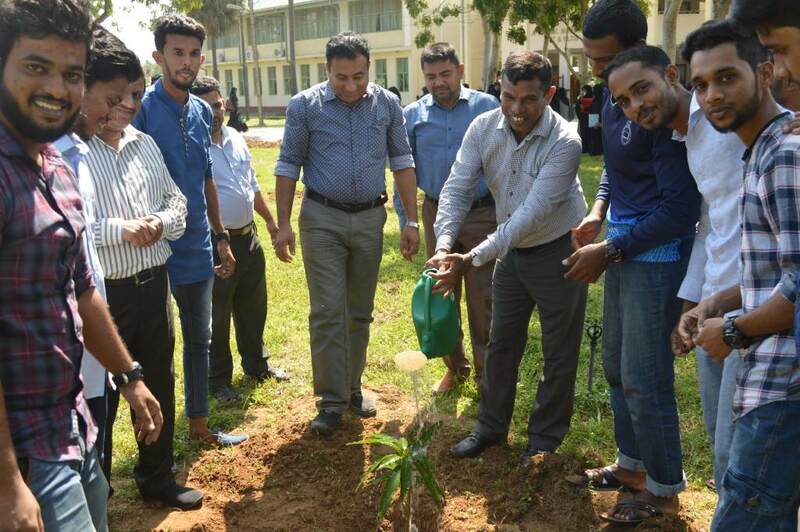 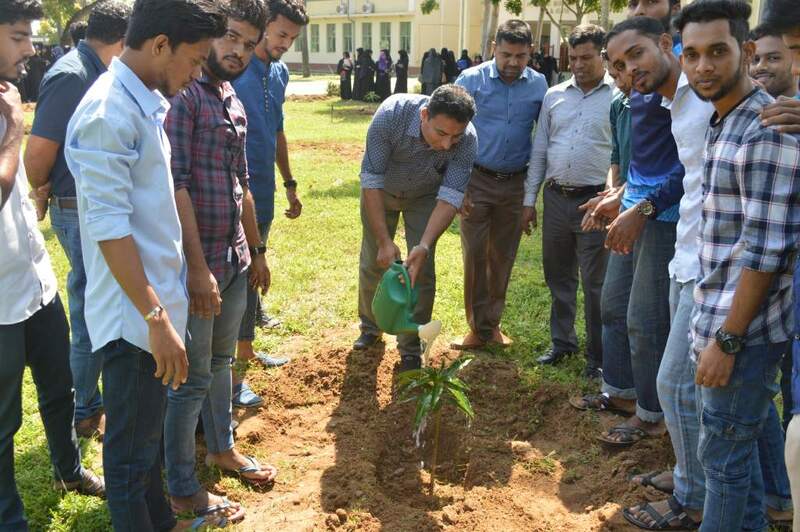 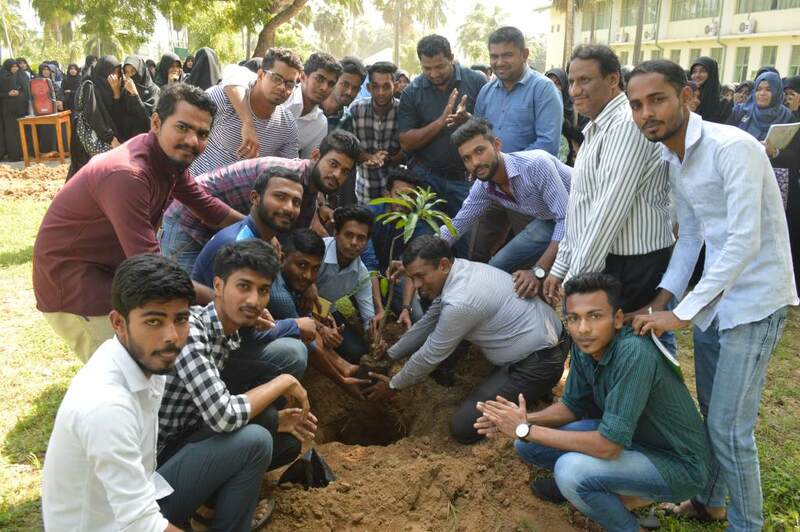 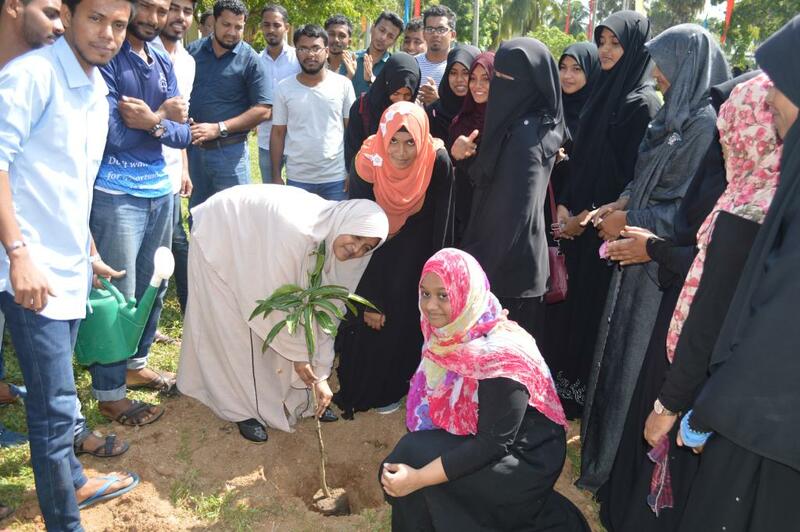 A tree planting programme was held on 02.01.2019 at the Faculty of Arts and Culture. 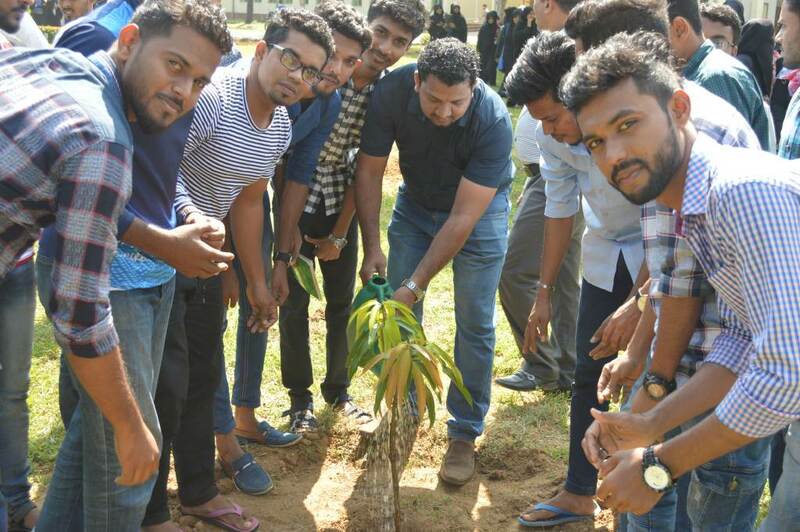 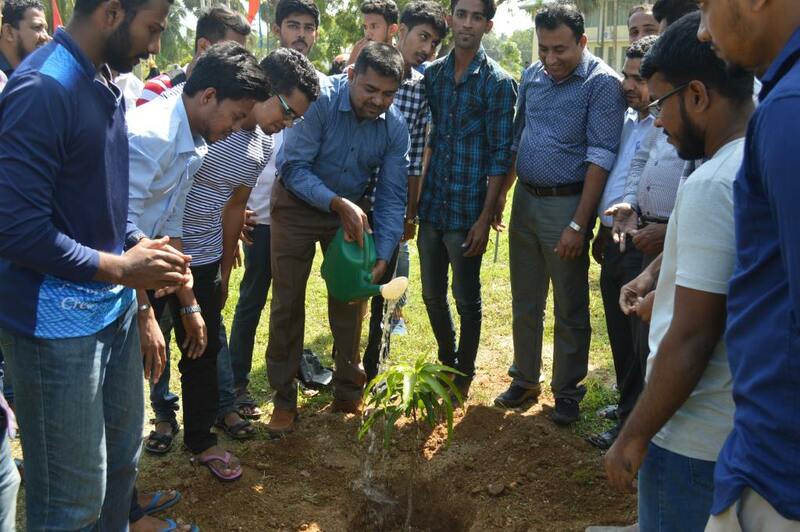 This event was organized by the students of the faculty to make the friendly green environment. 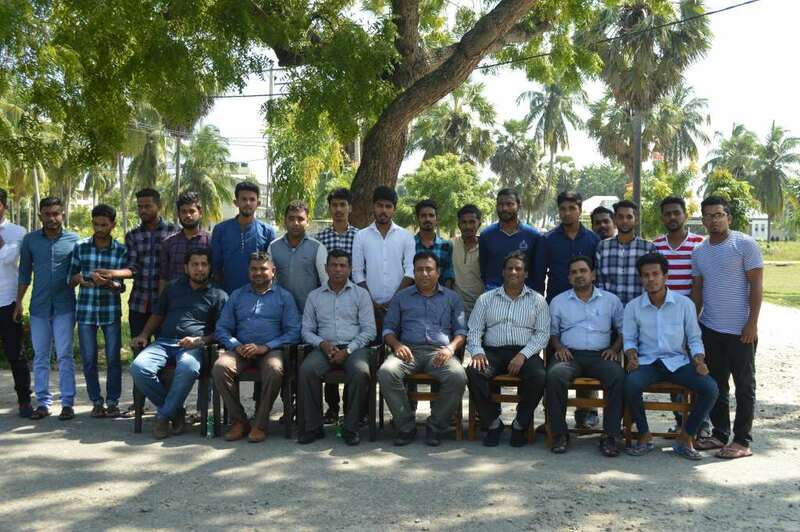 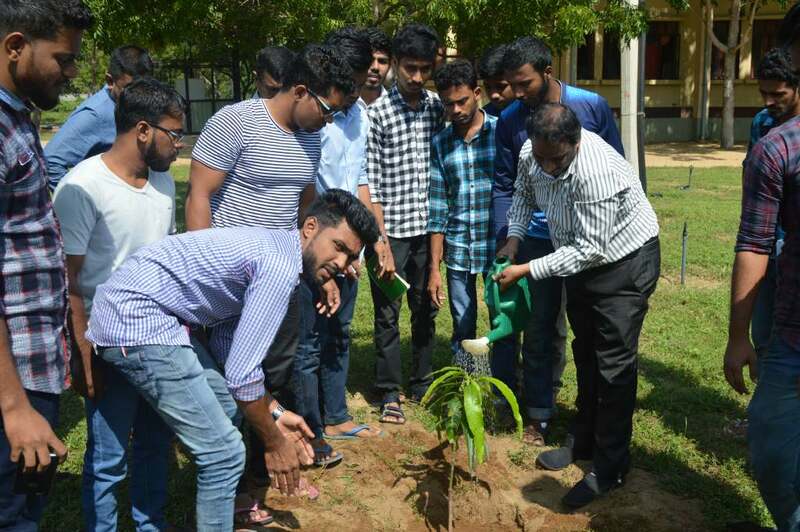 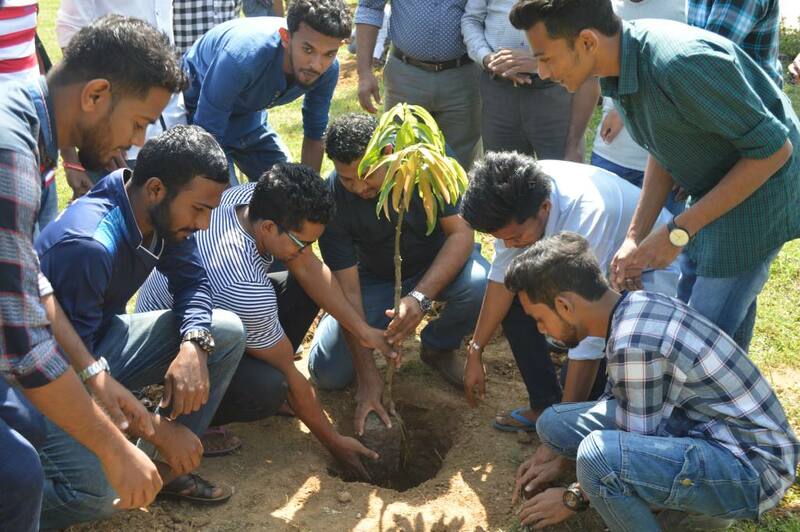 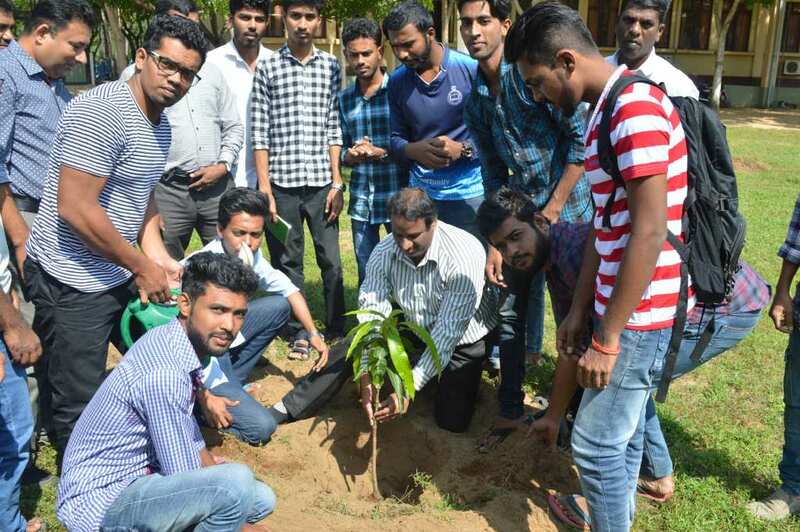 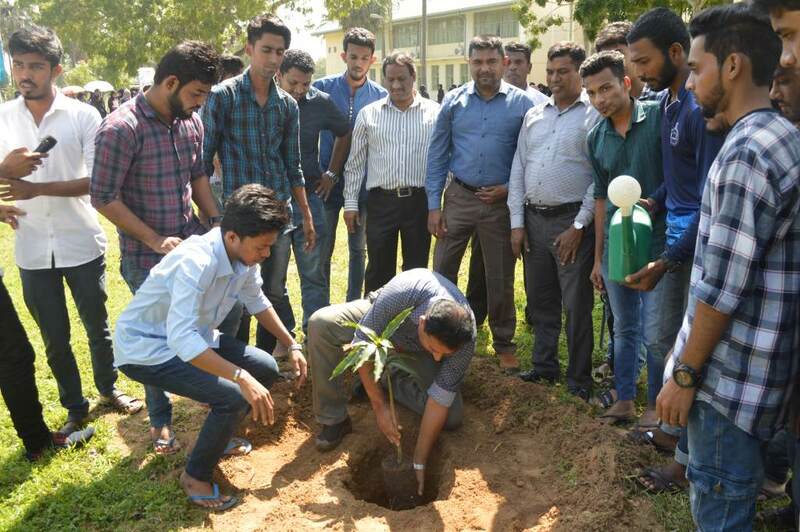 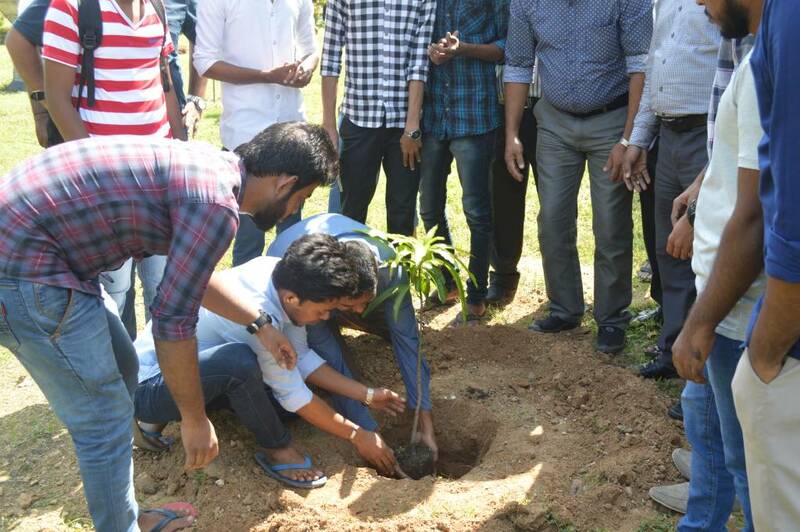 This programme was organized in order to motive students and staffs to actively participate in green environment carried out by the University. 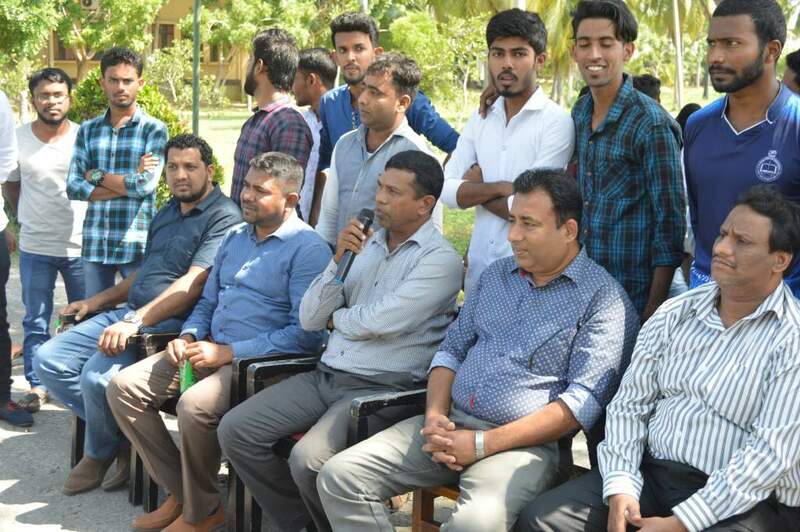 Mr. ML. 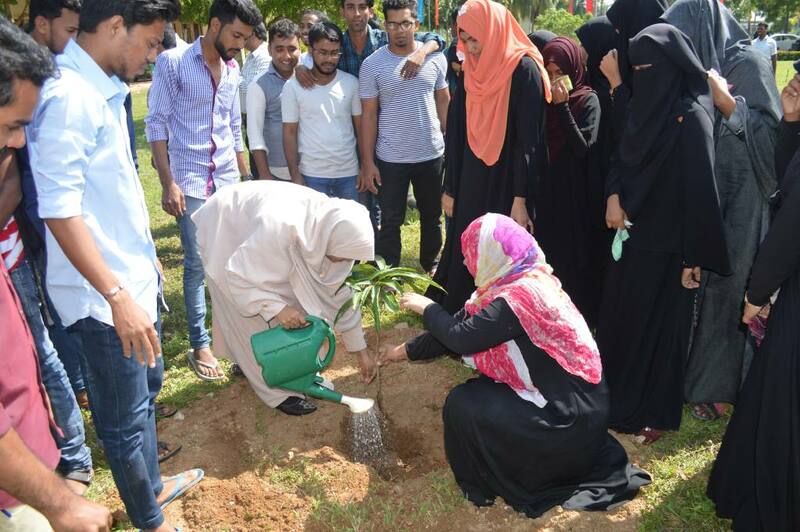 Fowzul Ameer, Dean of the Faculty was the Chief Guest at the event. 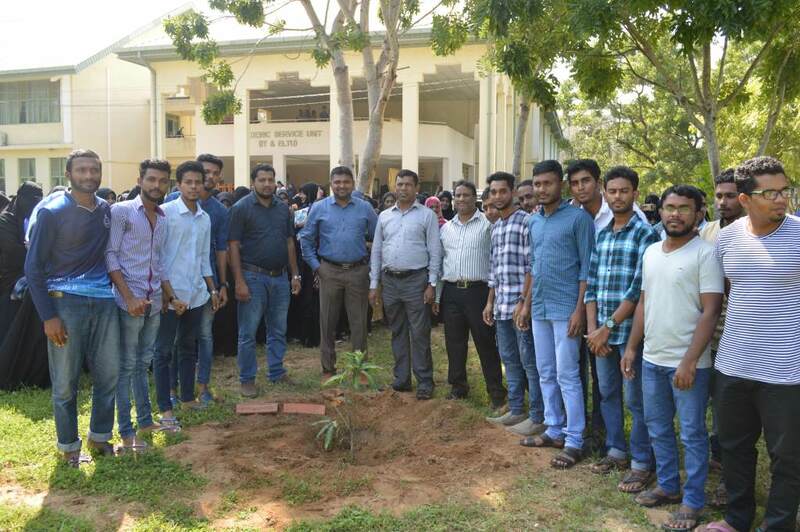 Heads of Departments, members of the academic & non academic staff, and large number of students were participated and honored the event. 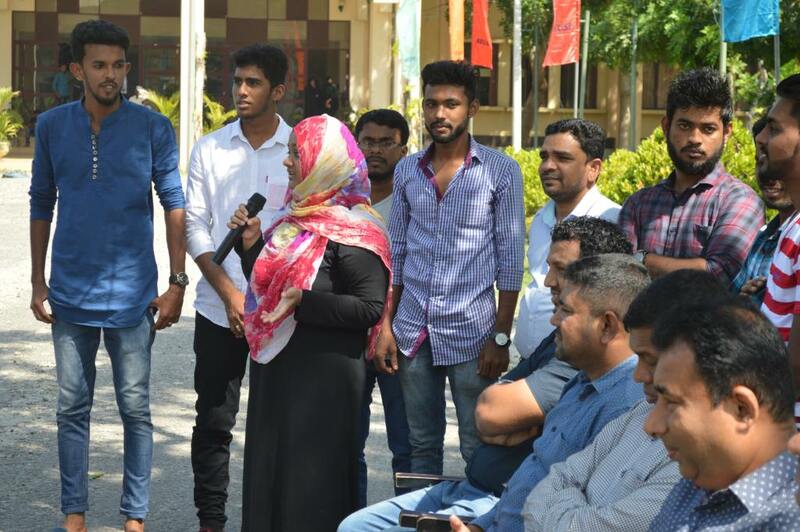 The programme was held with high success.